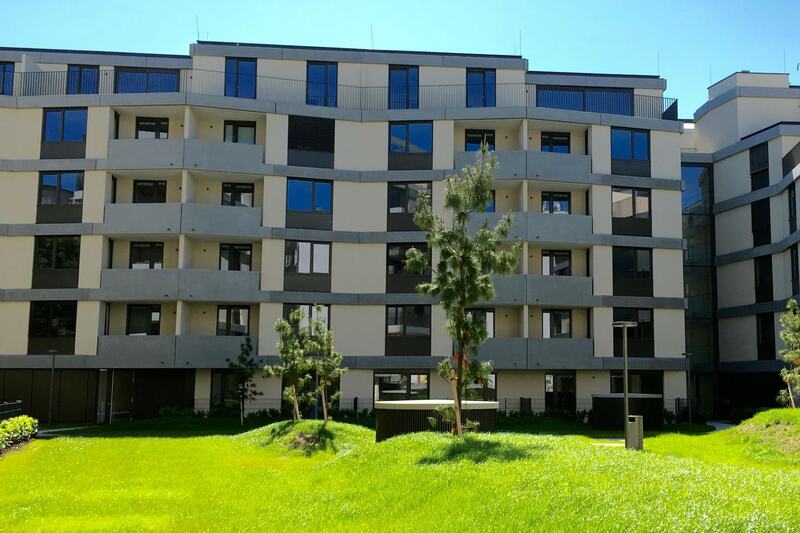 The project Wohnpark 12 comprises a residential building with 141 apartments subdivided into 5 construction areas with a connected basement garage. Using PlanRadar, at the touch of a button, all defects and tasks can be sent directly to the contractors who are responsible for these while specifying a completion date and preferences. With mobile devices such as tablets and smartphones, current plans, documents, appointments, and contacts can be accessed any time and anywhere, both online and offline.